Crafted with soft-touch pure sheepskin for warmth and comfort, even the tiniest hands and feet will be delighted with our online collection of Celtic & Co kid’s sheepskin baby blankets and sheepskin pram shoes. As the perfect gifts for new-borns and toddlers, choose our adorable crawler shoes which have been made in Cornwall and designed to be extra soft on growing feet, or why not treat a little one to our sheepskin fleece which helps to keep babies and toddlers warm during the winter and cool and comfortable in summer, thanks to the short-pile 100% sheepskin fabric. 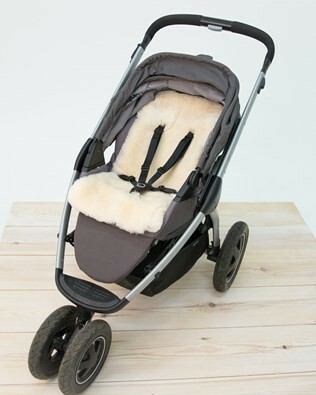 Machine washable; it has been designed to last a lifetime and is perfect to use as a snuggly play mat to a cosy and relaxing sheepskin buggy liner. For babies who enjoy a bit of reassurance through soft and comforting items, we have an irresistibly soft snuggly bear made with pure sheepskin that is safe and suitable from birth. Our beautiful collection of children’s sheepskin boots and kid’s accessories are made with the finest materials and craftsmanship, along with care and attention to detail to ensure comfort, warmth and soft-touch qualities in all our products for children. We believe in the benefits of natural fabrics and fibres and so you and your children can enjoy Celtic & Co together.